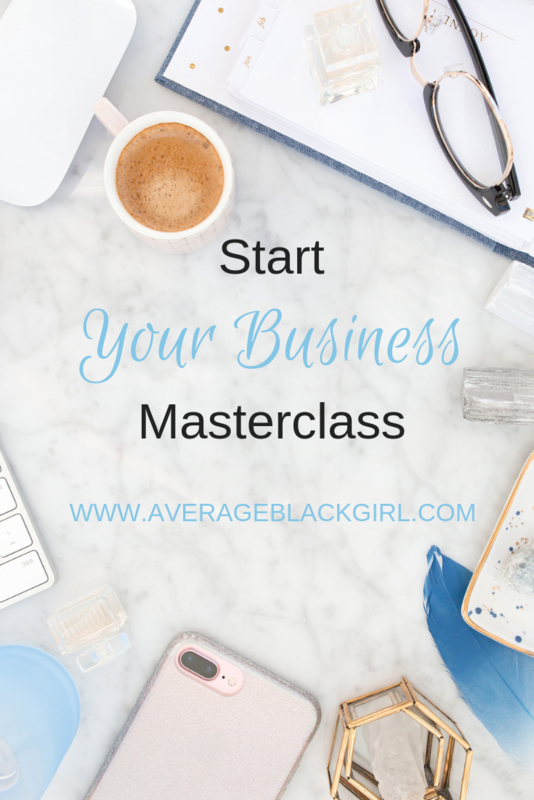 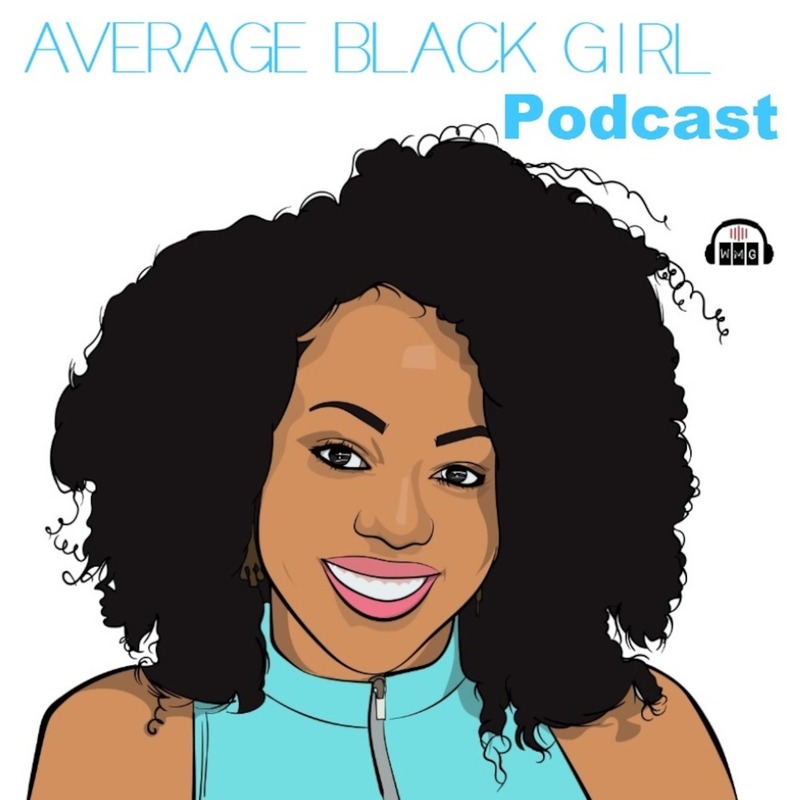 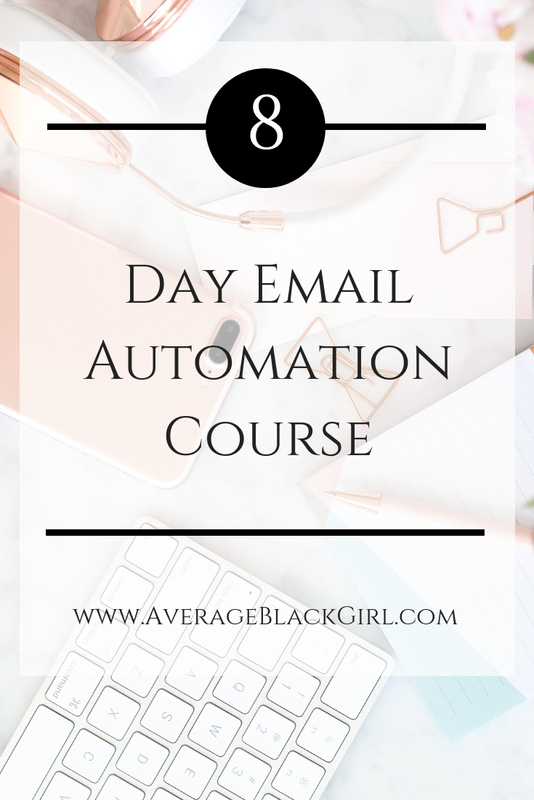 Welcome to episode 2 of the Average Black Girl podcast; LinkedIn Series. 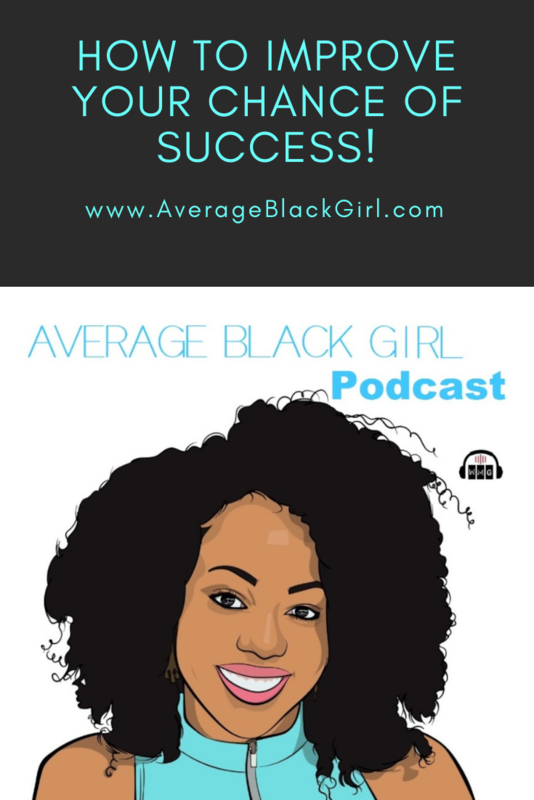 This week I sit with tech guru Chika Umeadi [ @c.umeadi ] and professional match maker Jasmin Turner [ @blackmatchmade ]. 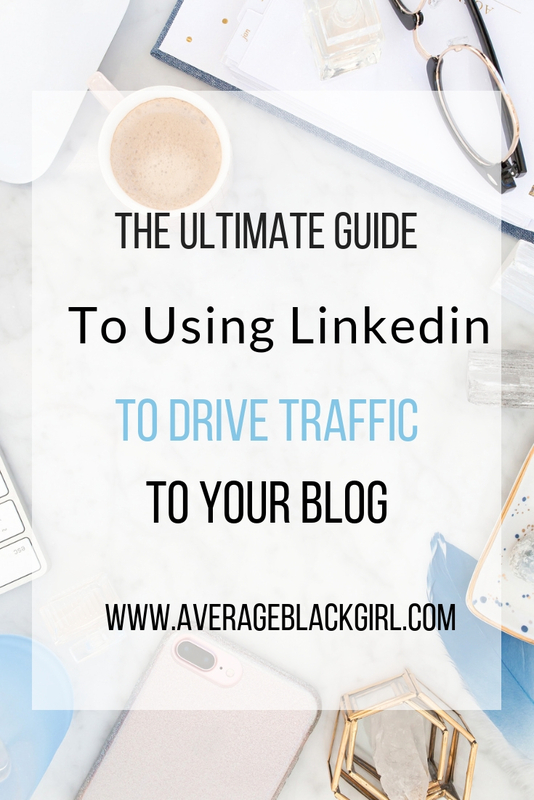 – Linkedin: Deciding what you specialize in and what content you put on LinkedIn.